Las t week I clicked on a link from Facebook about how “Love Actually” isn’t really a Christmas movie, though it’s now considered a classic. I skimmed through the beginning of the article, as it laid out its case that Christmas was the backdrop, but it was really more of a Valentine’s movie. Then I realized the article was three web pages long, and I decided I didn’t really care what this person thought. I like “Love Actually,” and I – along with thousands of other people – indeed watch it every Christmas. I can see the author’s point, though; we tend to compartmentalize our holiday cheer: Independence Day is Patriotic, Halloween is Scary, Valentine’s Day is Love, Christmas is Joy. Each holiday has specific colors, specific shapes, specific decorations. When we think of Christmas, we think of trees and bells and candy canes, not hearts. And if there’s red, there better be just as much green. 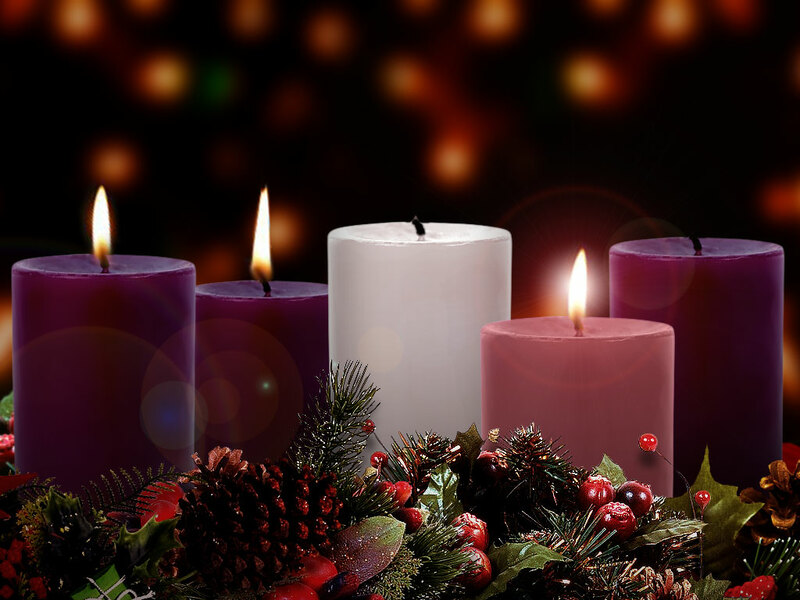 As we move through Advent, Hope, Peace, Joy? Those scream Christmas!! But if you think about it, Love really does belong at Christmas. Because all those horrible things I’ve mentioned in the last few weeks? The torture, the loneliness, the suffering… that is the world into which Love entered. But Love came anyway. You and I didn’t choose to be born, we didn’t choose the family to which we belong, we didn’t choose the country or the city or the socioeconomic status in which we found ourselves. But Love did. And Love chose an unwed teenage girl, a peasant. A girl with no power, no voice. Love was born into scandal, in the least expected of ways. Love came into a world that had not prepared room. And through that bold act of peace into a world of hate, Love spoke Redemption. And that’s still how Love comes today. Love comes in a hospital room. Love comes in the middle-of-the-night feedings when you haven’t slept in weeks. Love comes right after a pink slip. Love comes in war. Love comes when people who have been oppressed are told that they have inherent worth. Love comes when we stop and listen to the stories of those who are different from us, Love comes when we turn our swords into ploughshares. Love comes in the form of casseroles and art and random acts of kindness. Love comes in the form of you; Love comes in the form of me. Just when we think we can no longer see, Love comes through the darkness. Love enters most boldly when no room has been prepared. So no matter how dark your world is, look for the Love, look for the Light. Then go be that Love to others – boldly. This entry was posted in Advent, Devotional and tagged Advent, Devotional. Bookmark the permalink.